The kids make fun of me because one of my favorite sayings is “that’s a sign” meaning that God is trying to communicate with us. My favorite “sign” story occurred in 2007 when we were trying to decide if Derrick should transfer from Fellow Christian School to Roswell High School primarily for baseball reasons. We were down to 1 week to make a decision and we were having a very hard time deciding as we carefully weighed the pros and cons. I was very neutral on the decision believing that God would make it clear – that He would give us a sign. Derrick transferred the next day. Matthew 1:18-24 “This is how the birth of Jesus the Messiah came about: His mother Mary was pledged to be married to Joseph, but before they came together, she was found to be pregnant through the Holy Spirit. Because Joseph her husband was faithful to the law, and yet did not want to expose her to public disgrace, he had in mind to divorce her quietly. 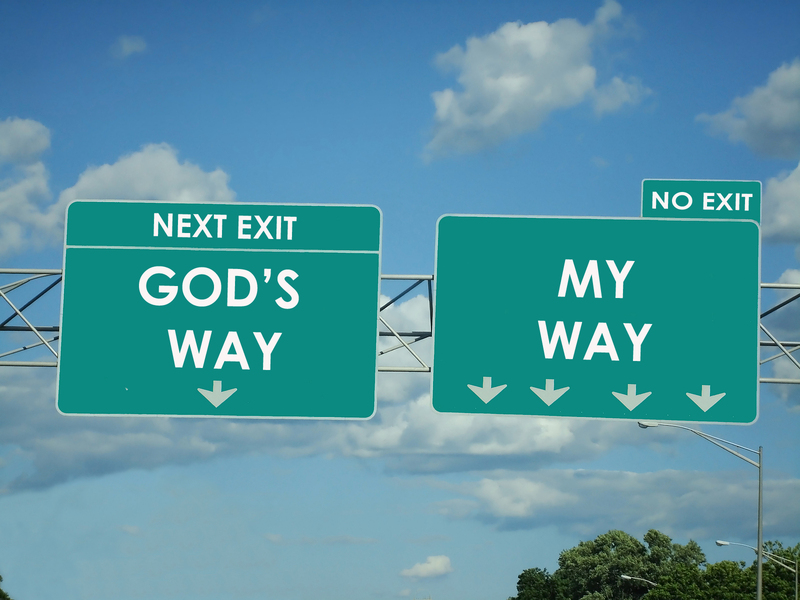 His Word – I believe this is the best way for God to communicate with us. It is not always easy to know if thoughts are our thoughts or God’s. But He provides us with clear instructions and wisdom via His Word. Prayer and the Holy Spirit – Through prayer, God communicates with us if we listen and allow Him to conform us to His purposes. God’s Spirit speaks to us through our conscience, helping to make the right decision. When we’re tempted, that same Spirit warns and nudges us to do the right thing. God is constantly trying to communicate with us through various ways; the question is are we listening?